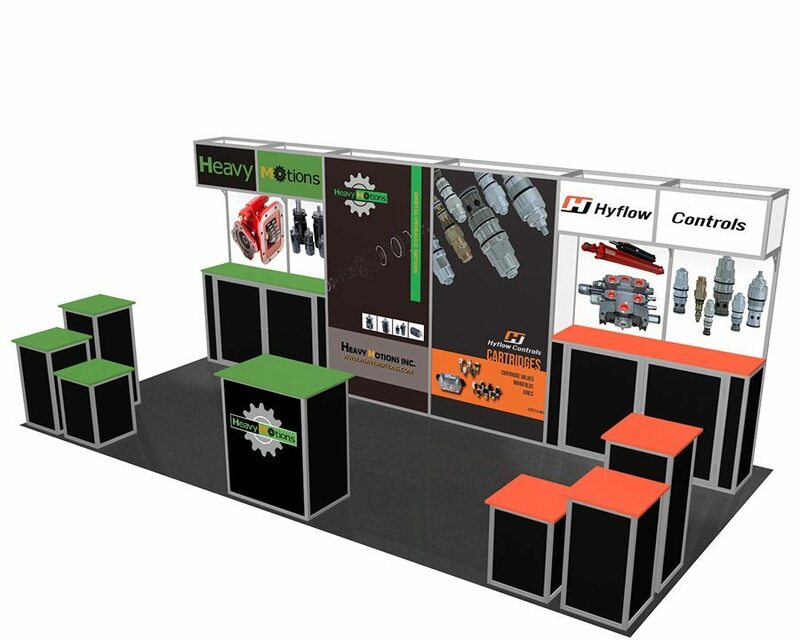 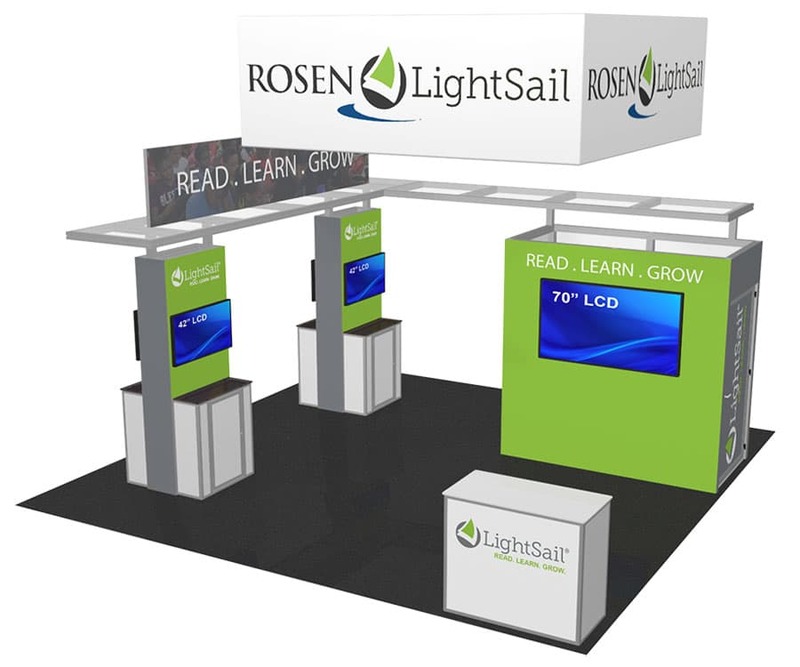 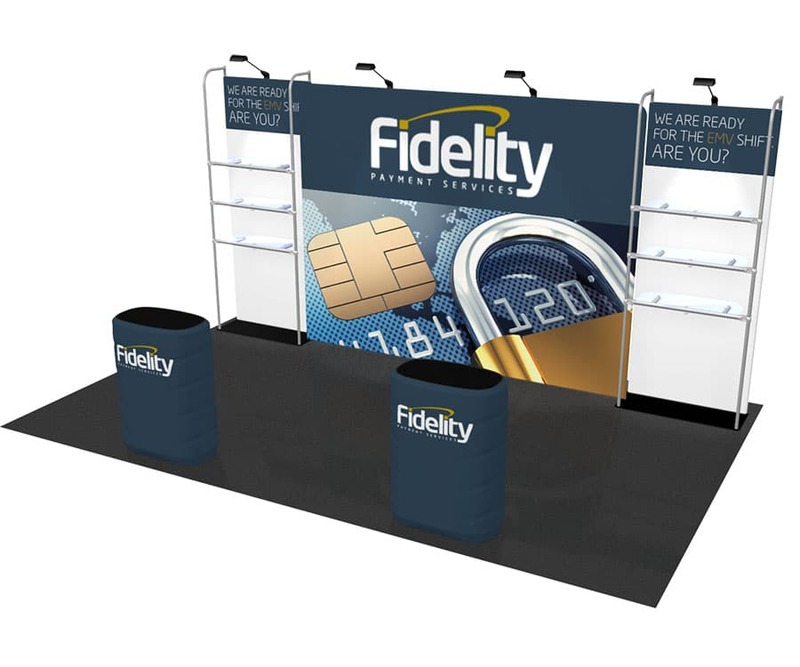 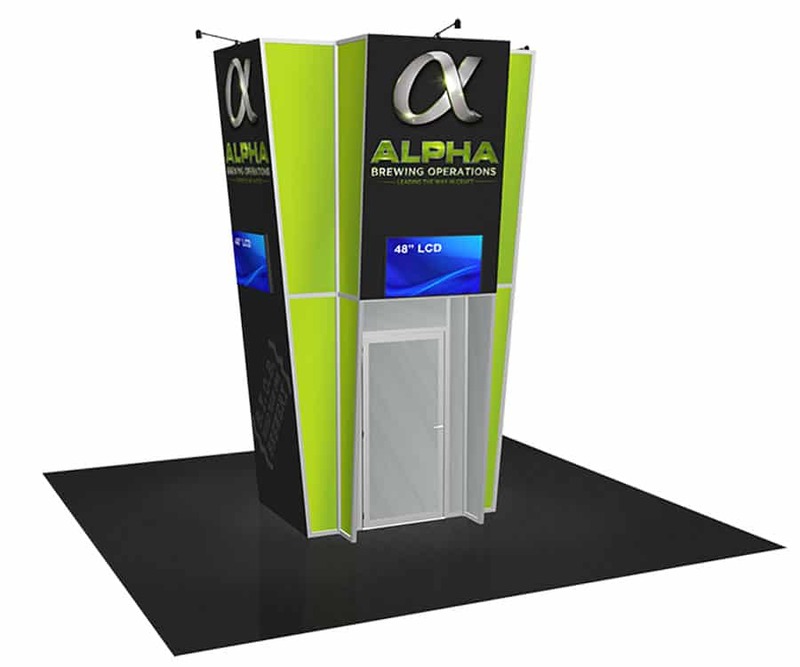 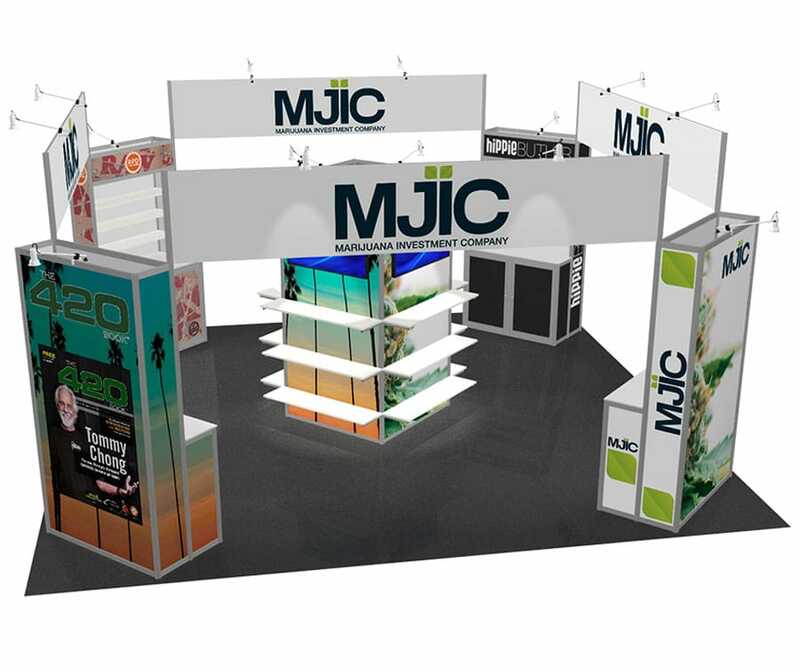 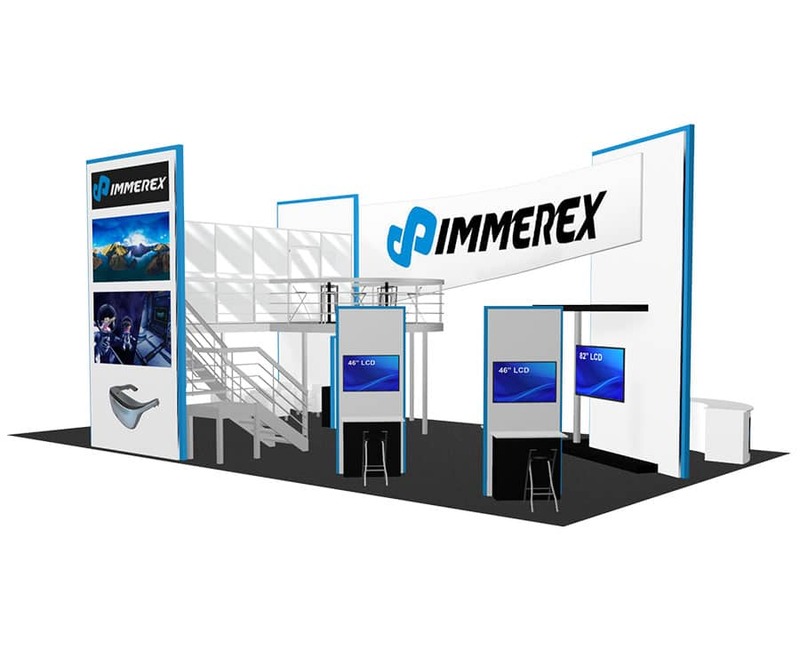 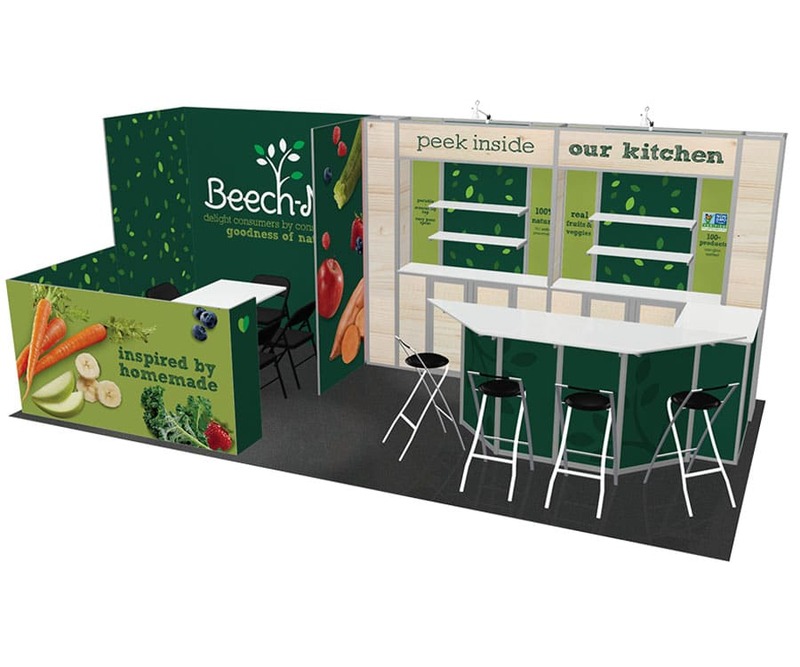 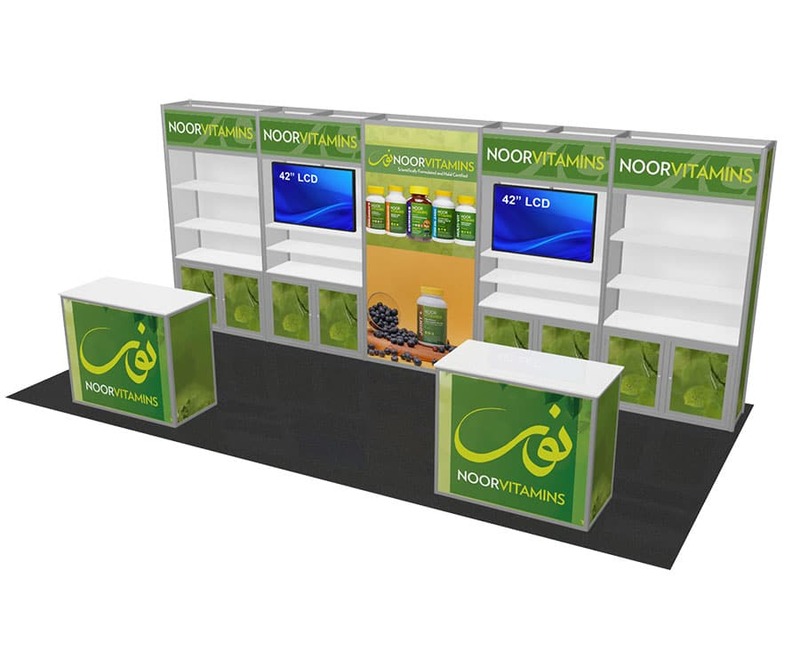 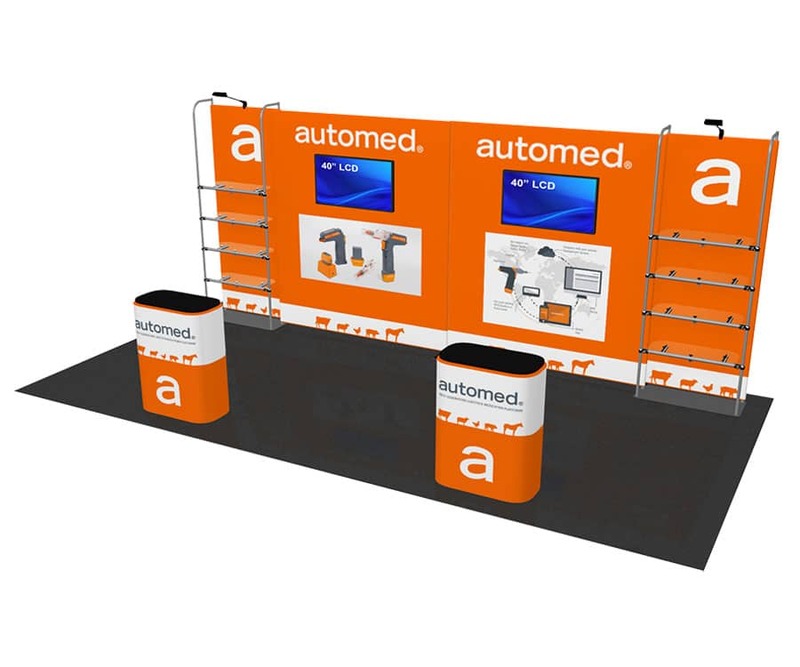 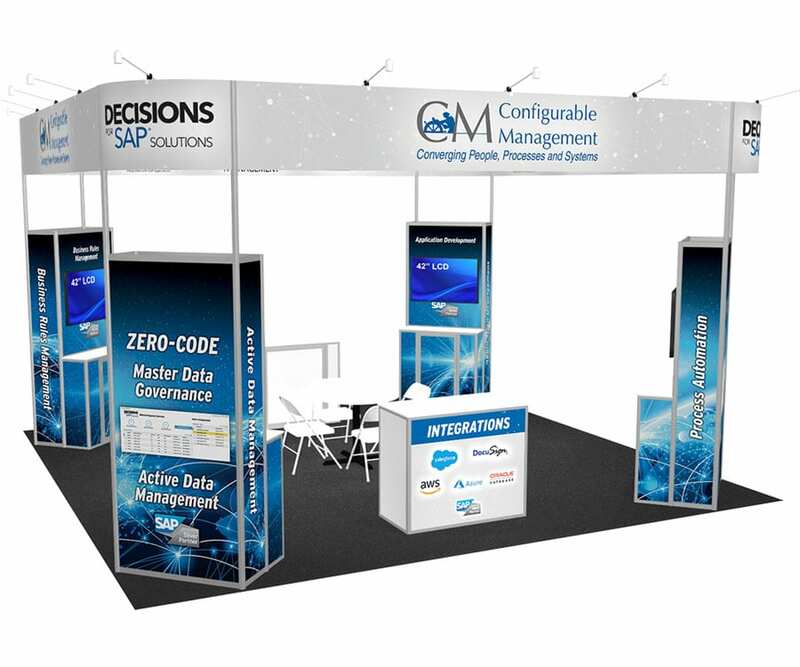 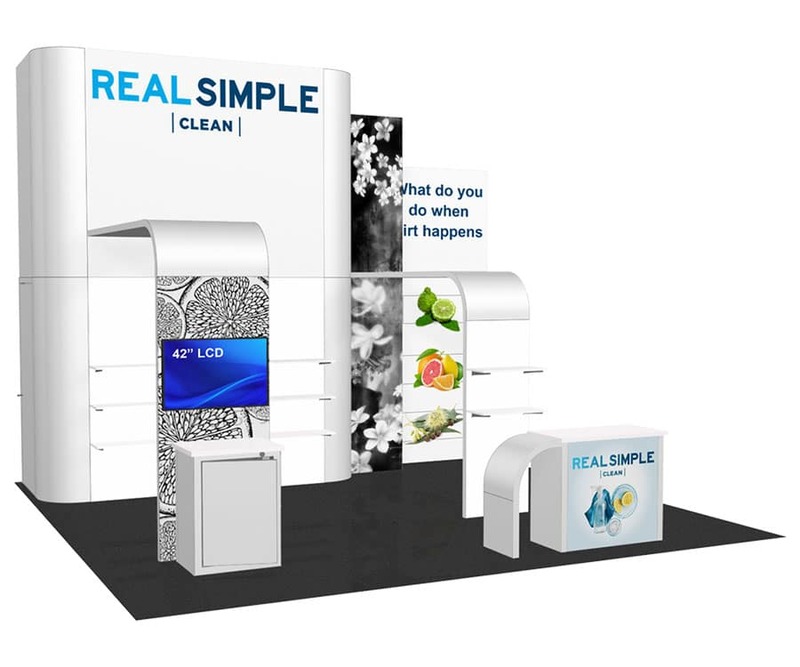 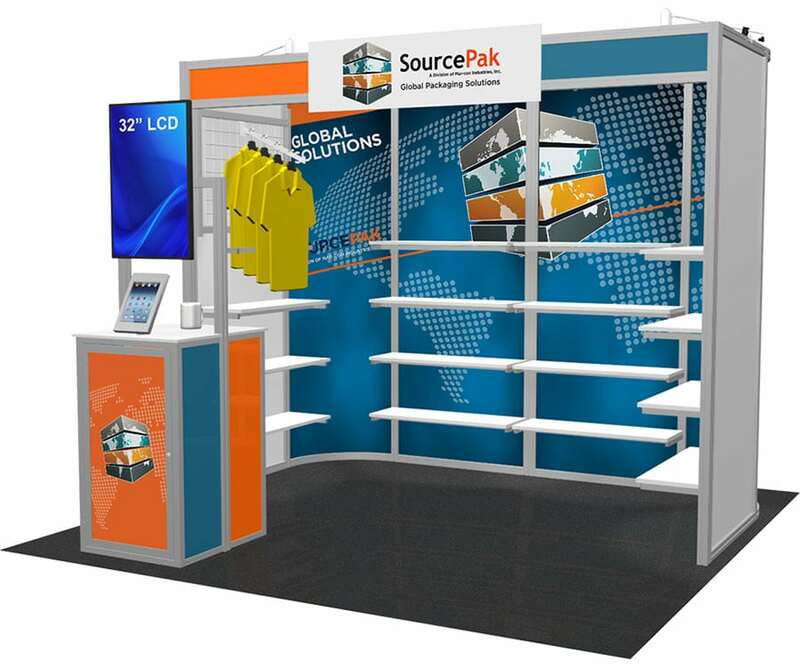 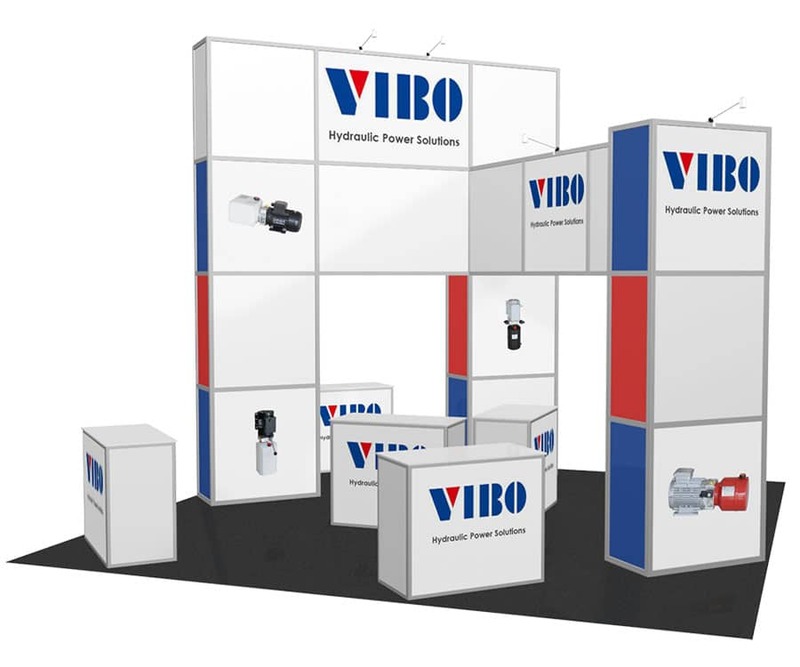 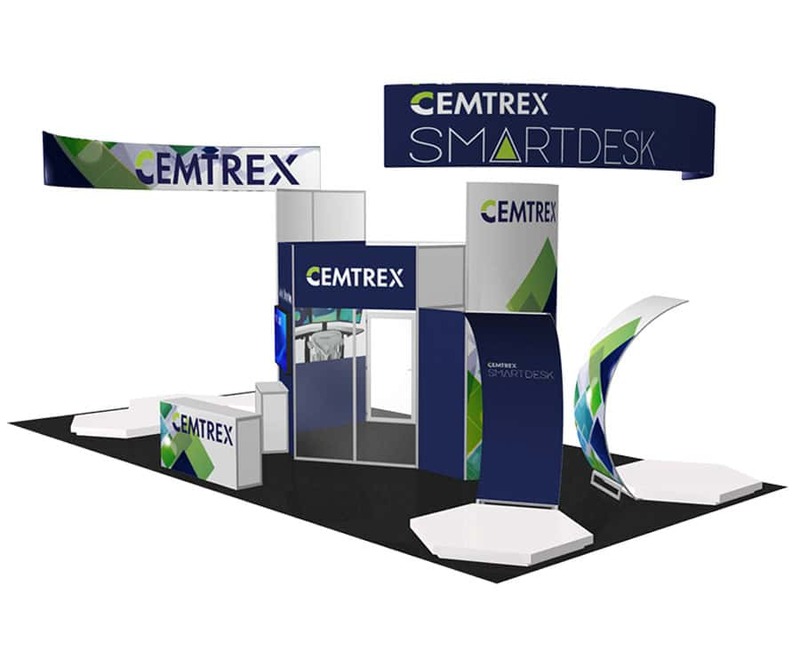 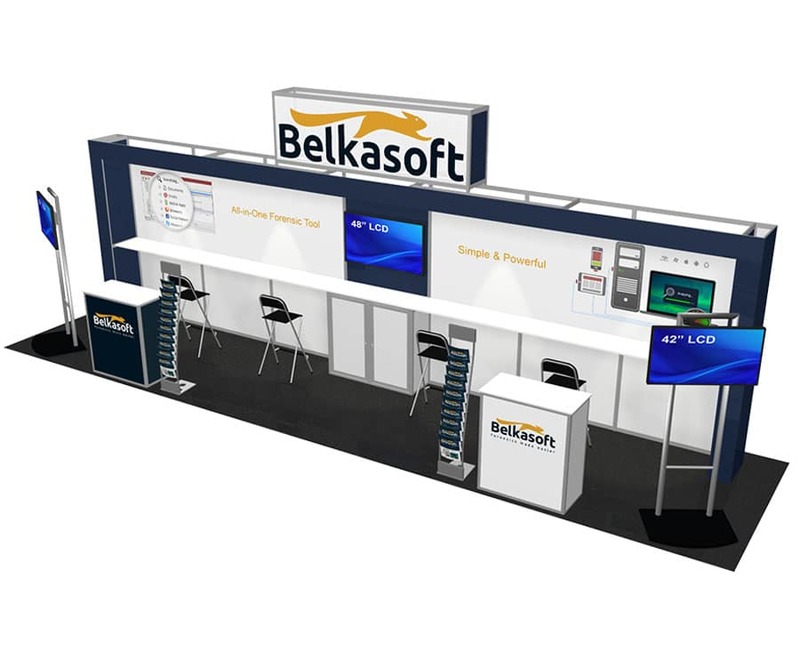 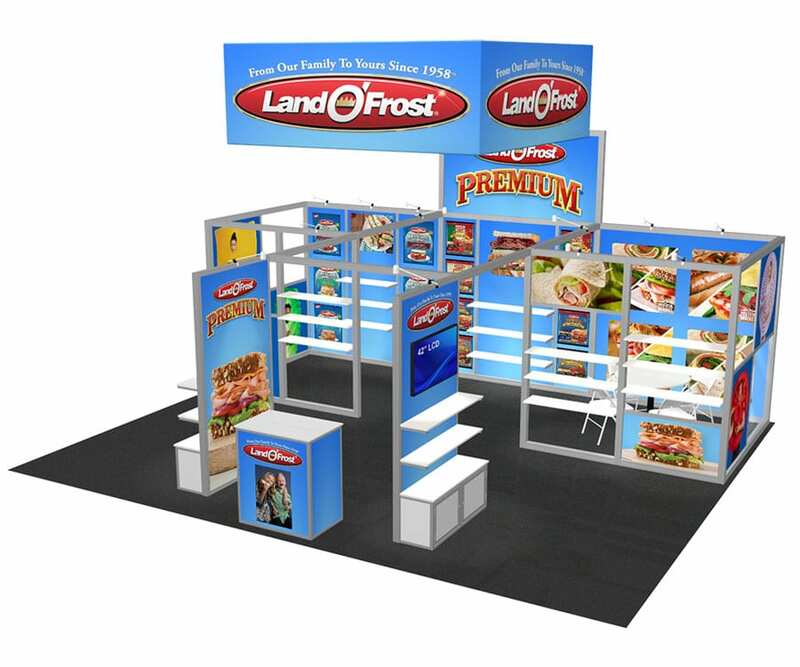 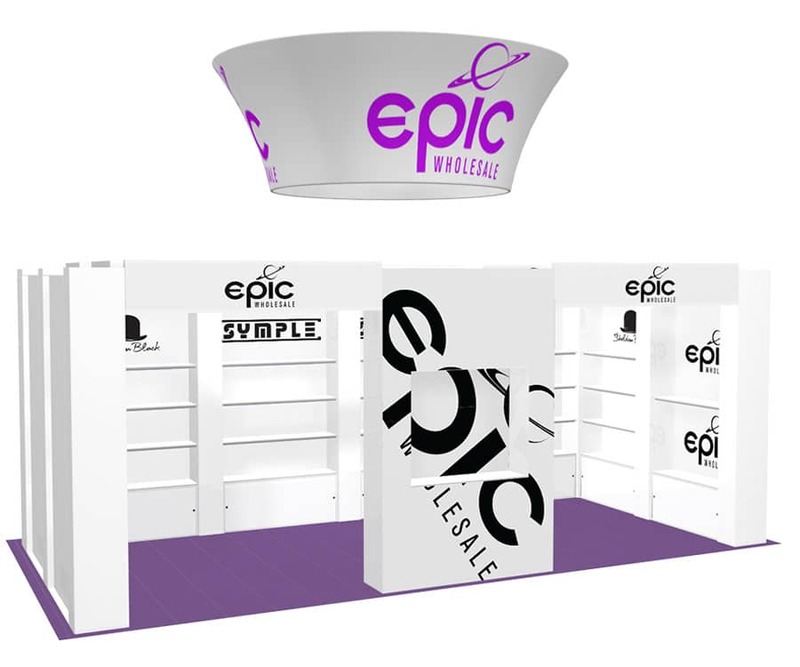 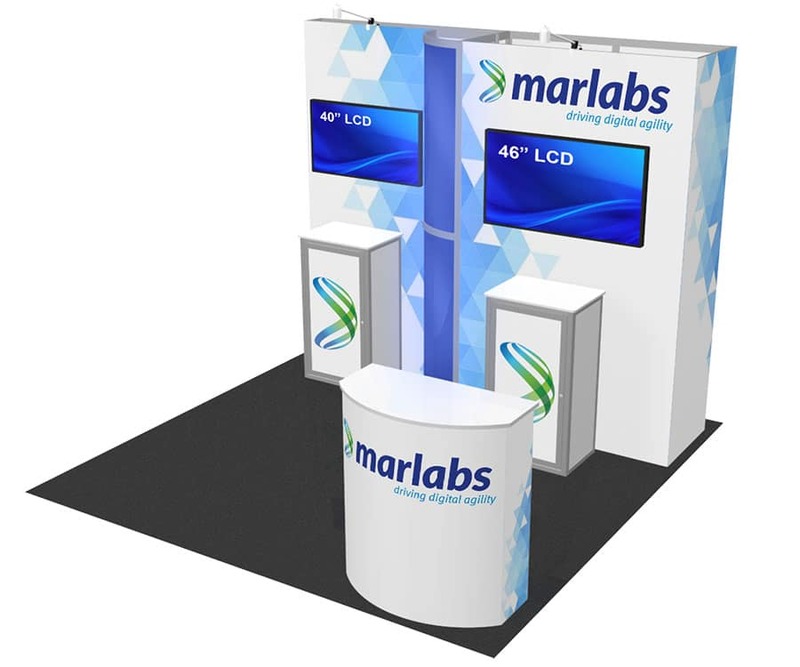 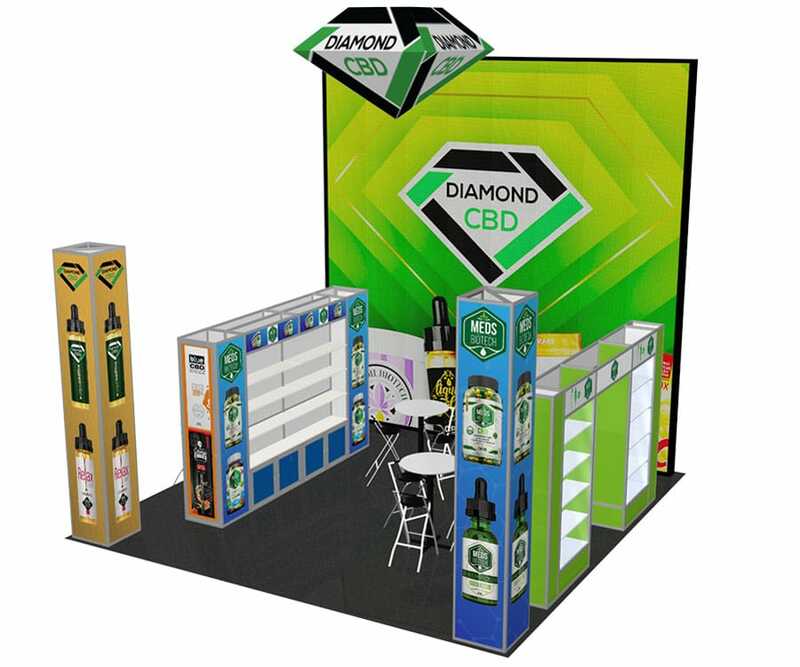 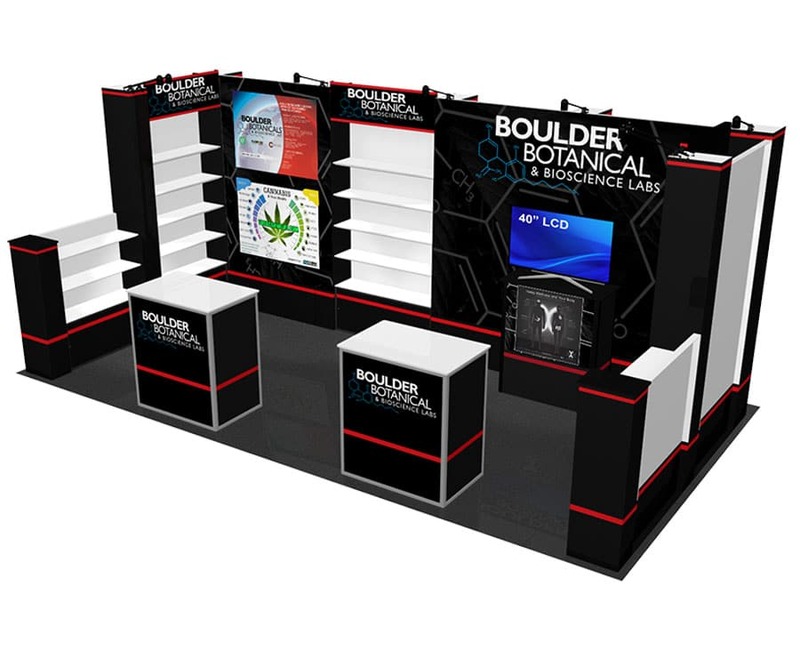 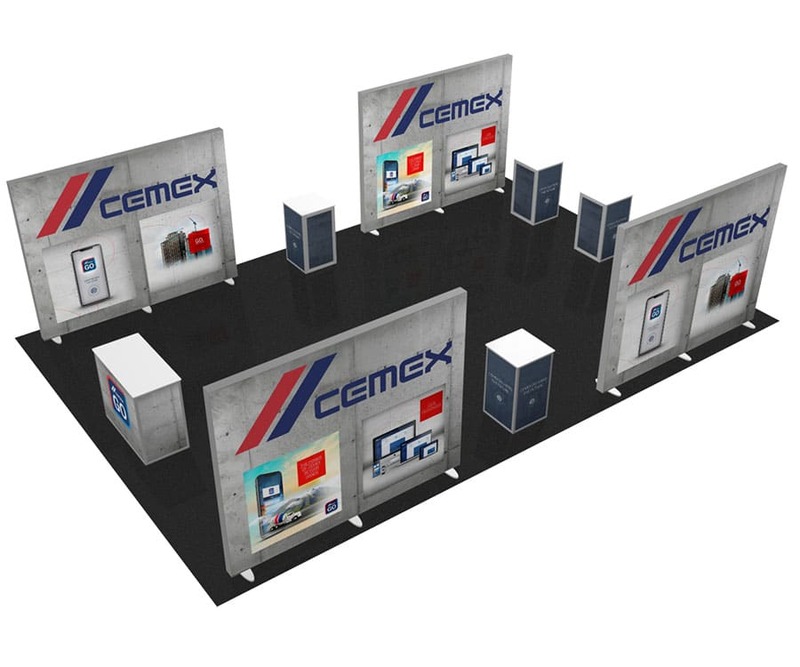 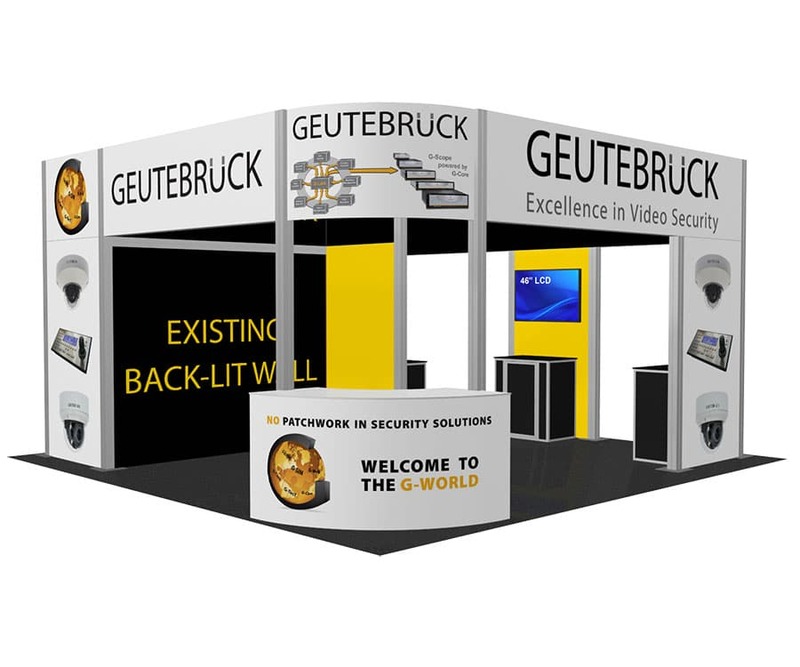 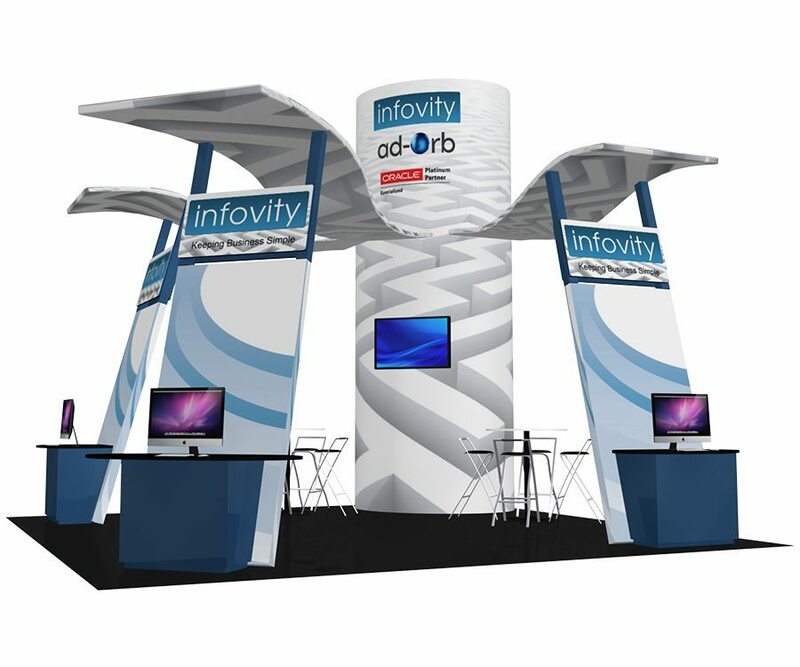 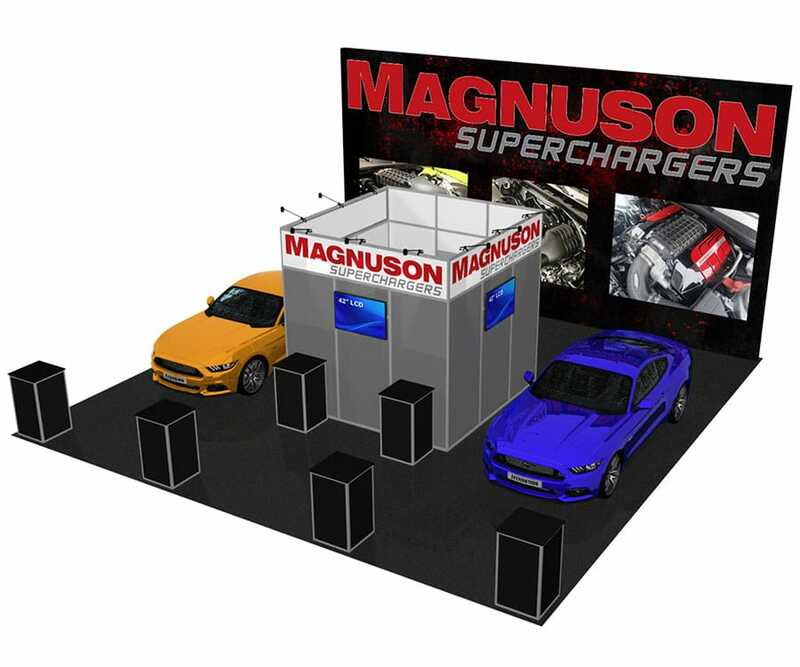 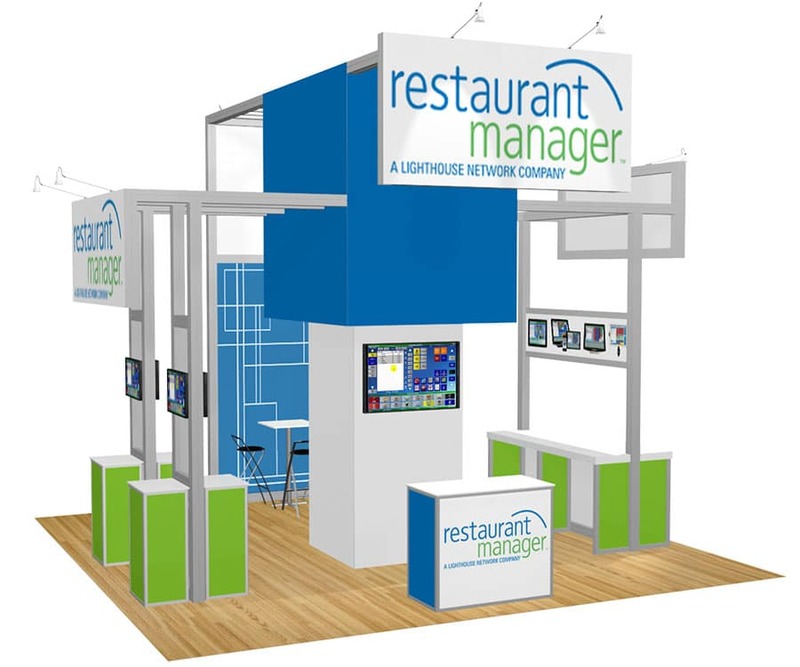 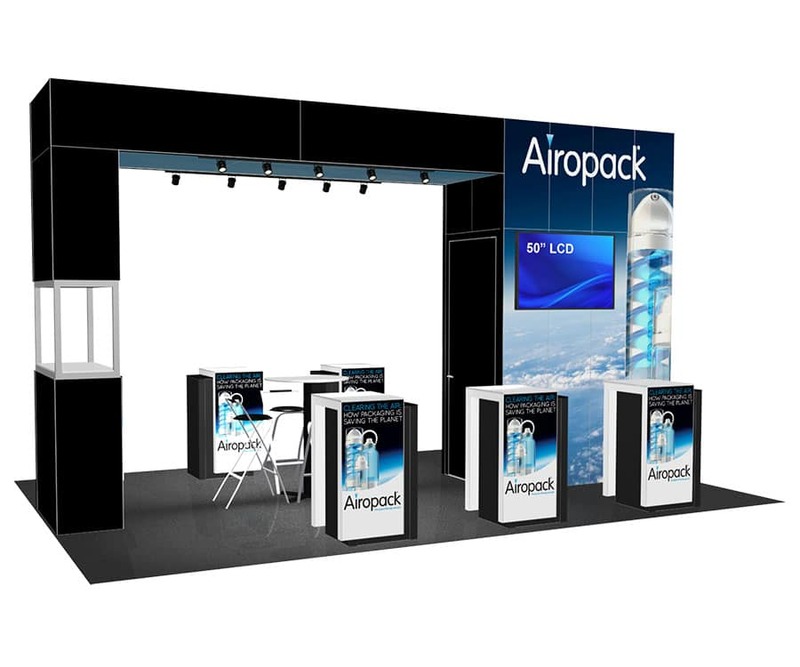 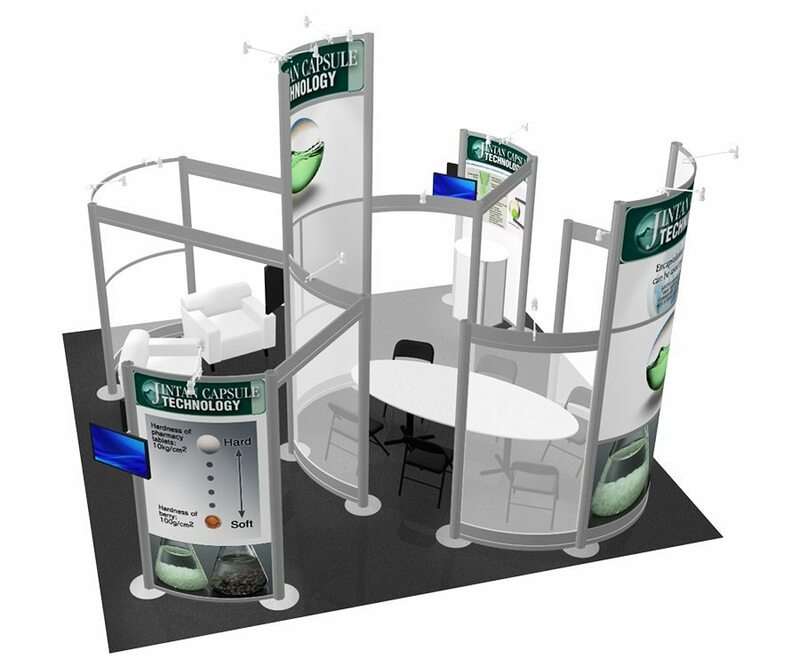 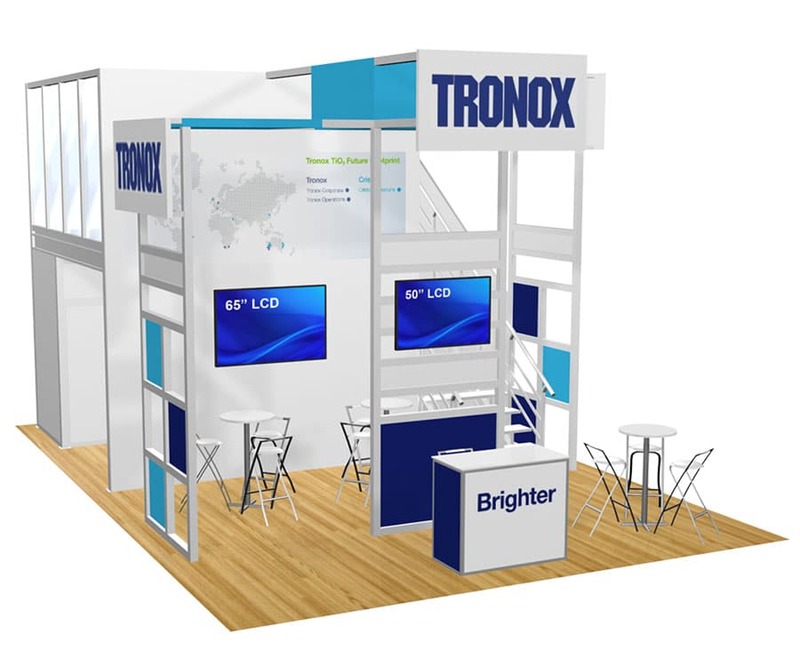 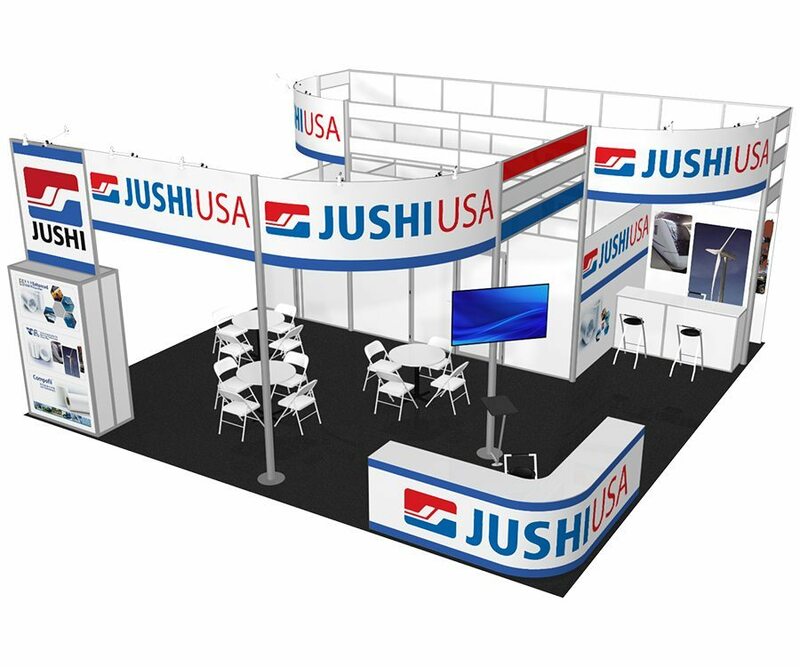 View a wide variety of our exhibit designs ranging from our lightweight shelving displays to huge custom displays. 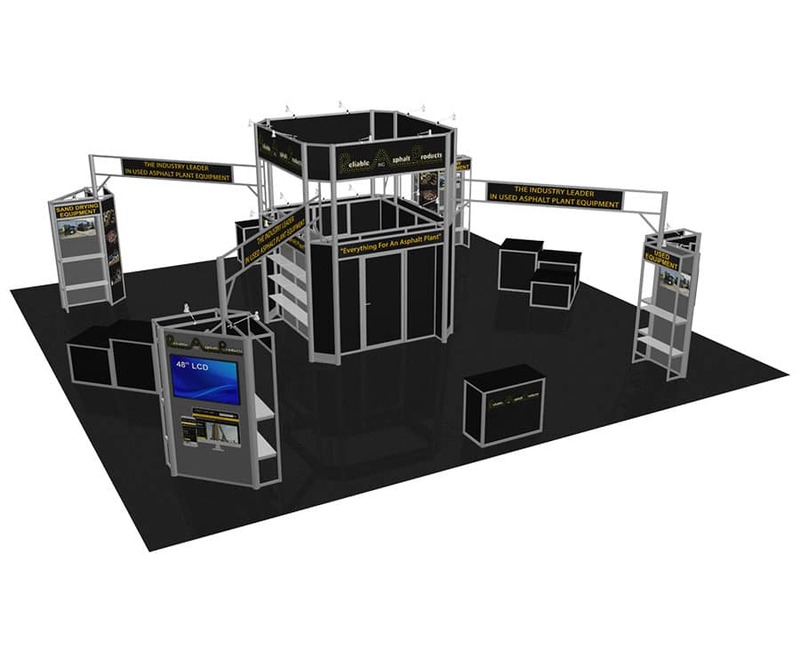 We offer a free, no obligation 3D design/rendering to potential clients as a service to assist you in the process of purchasing an exhibit. 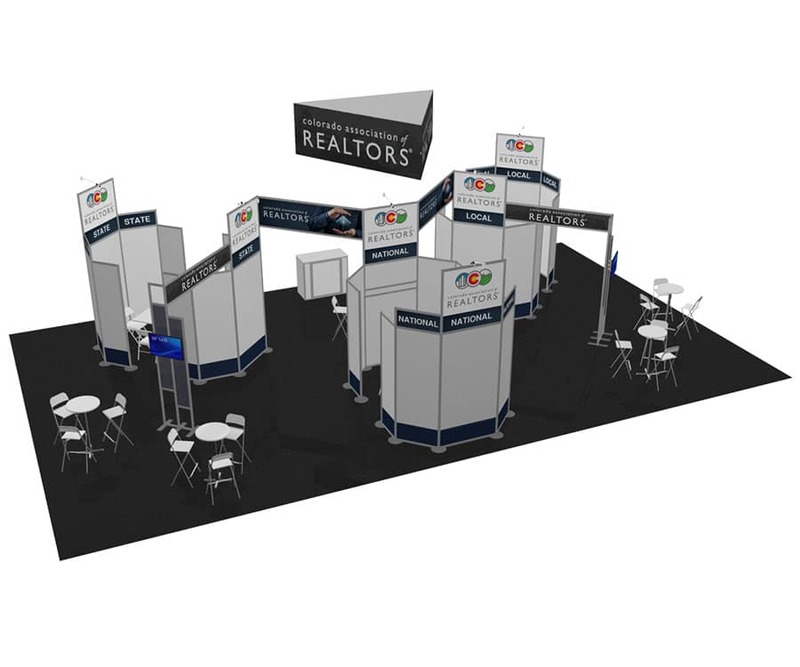 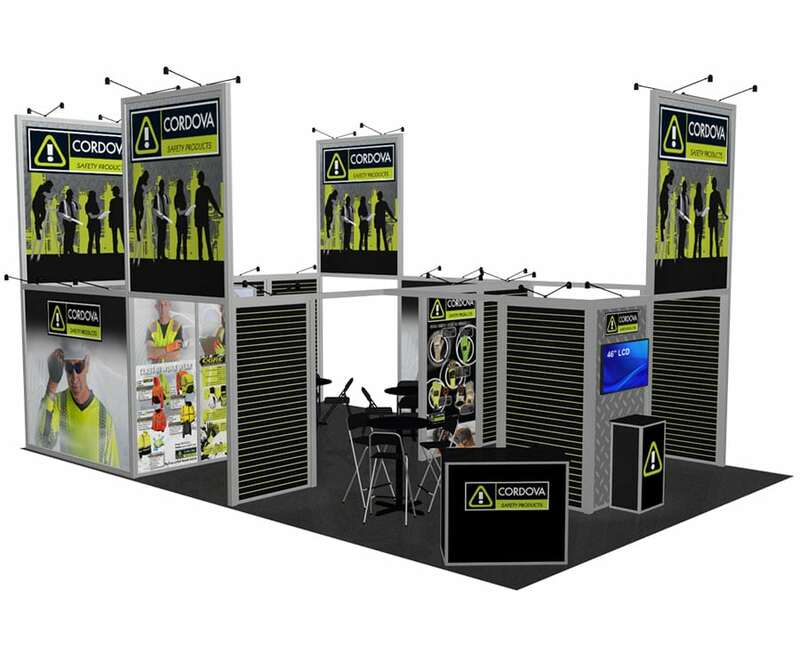 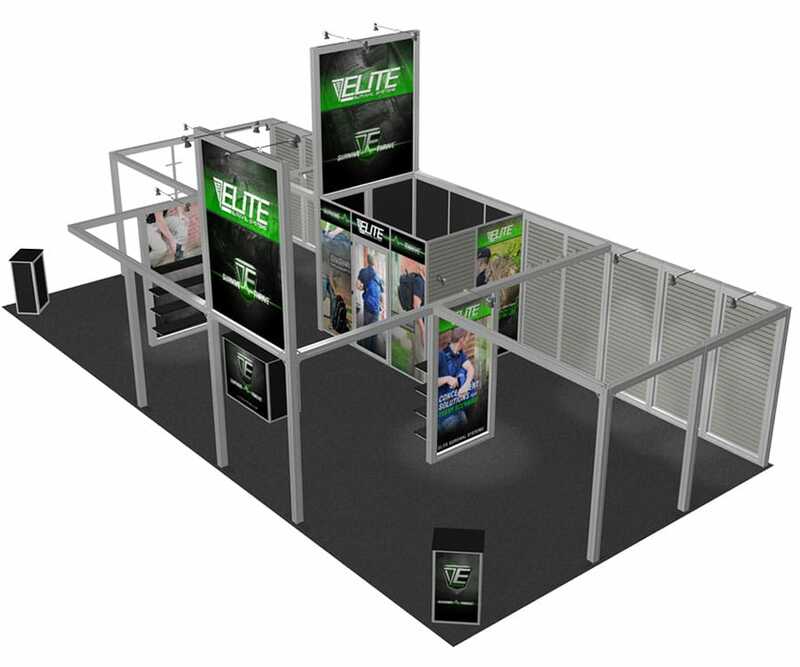 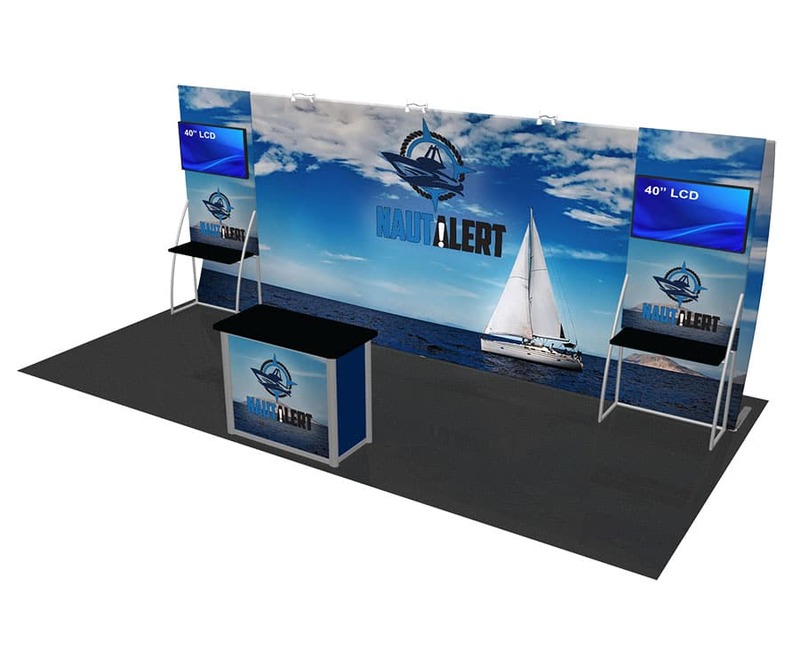 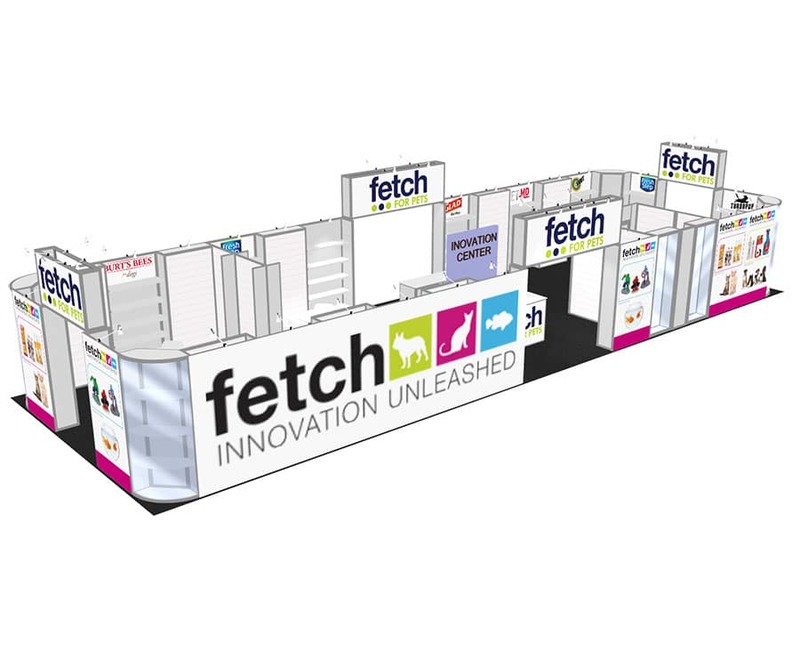 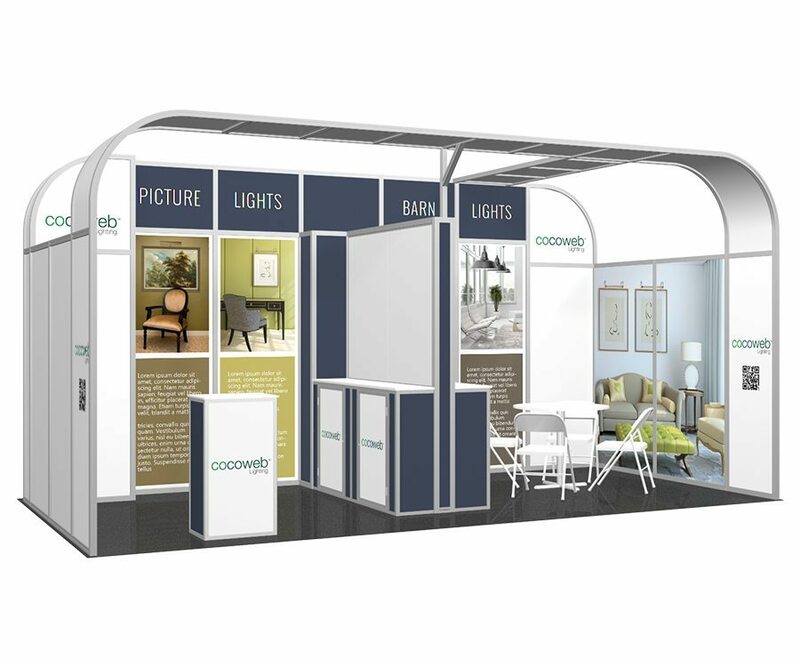 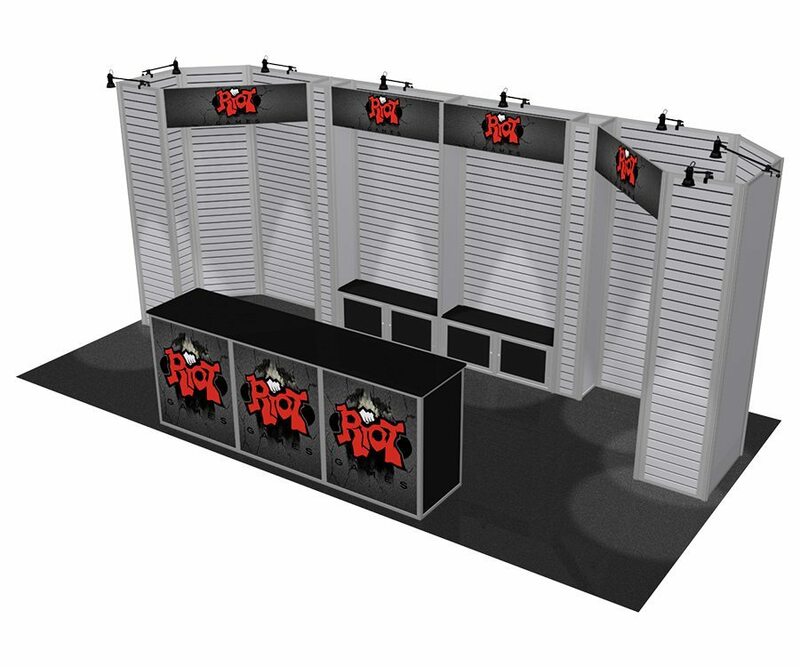 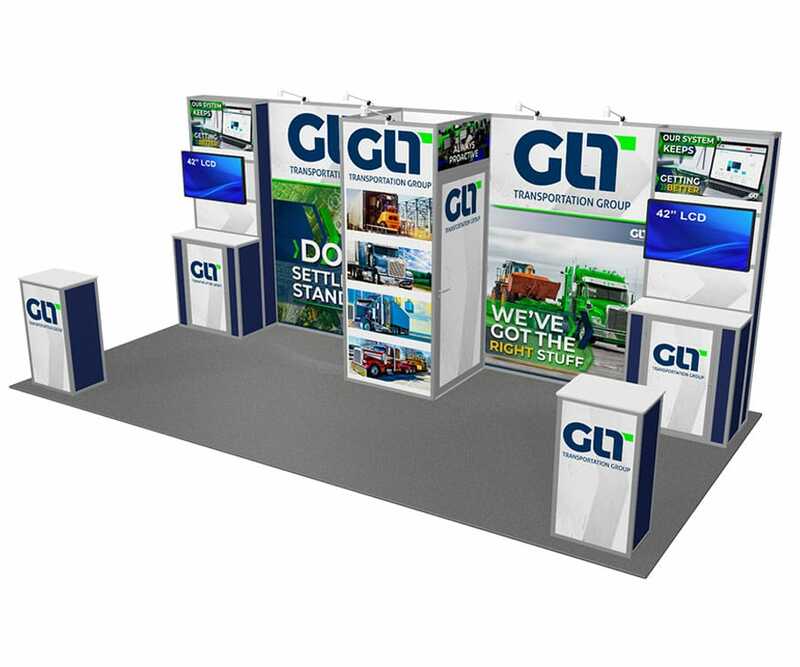 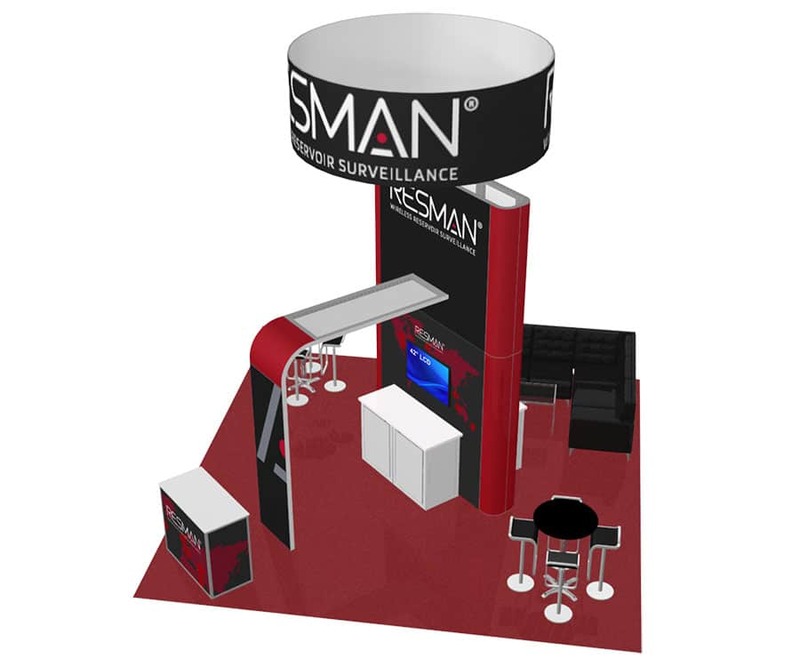 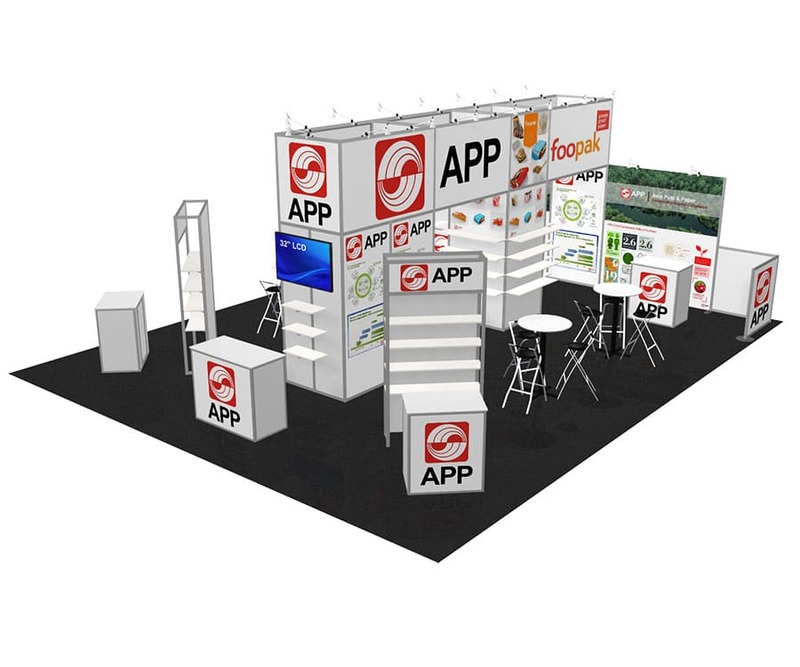 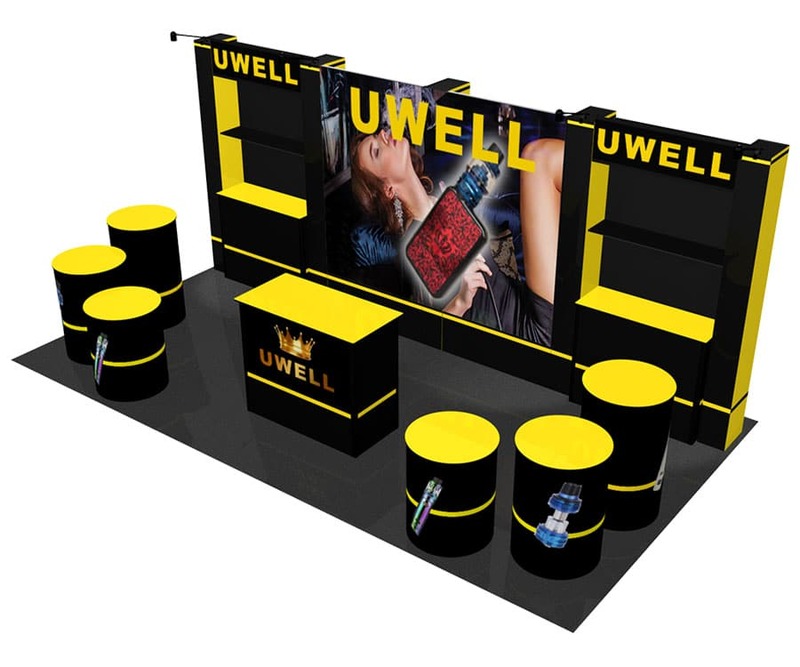 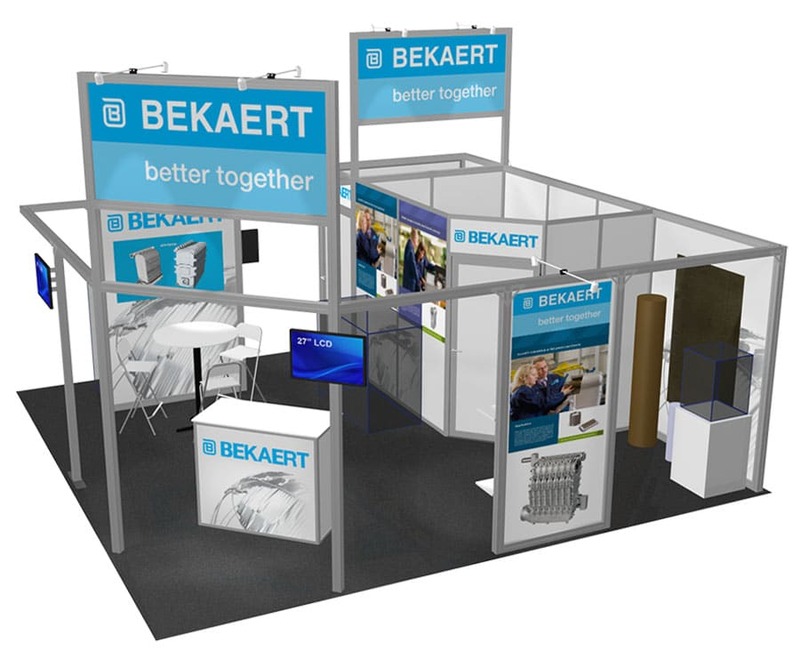 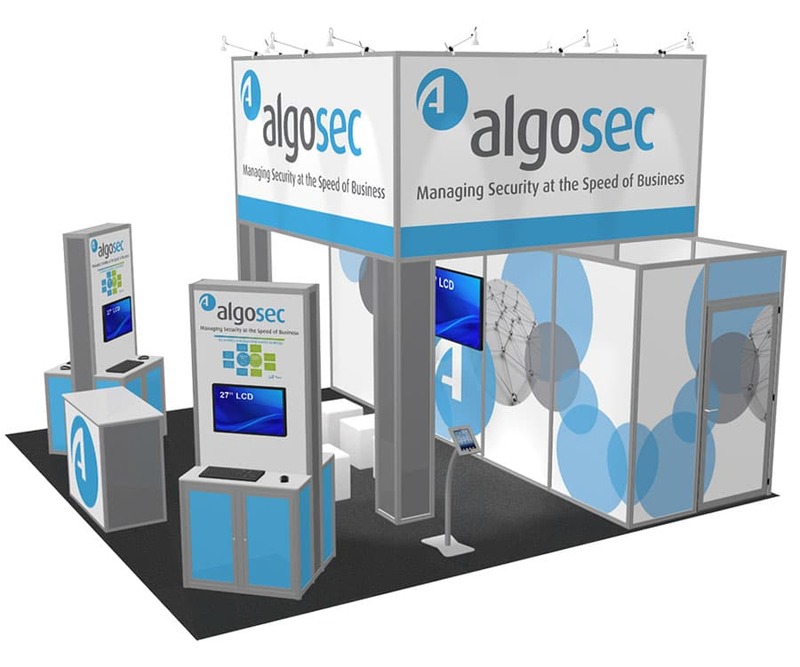 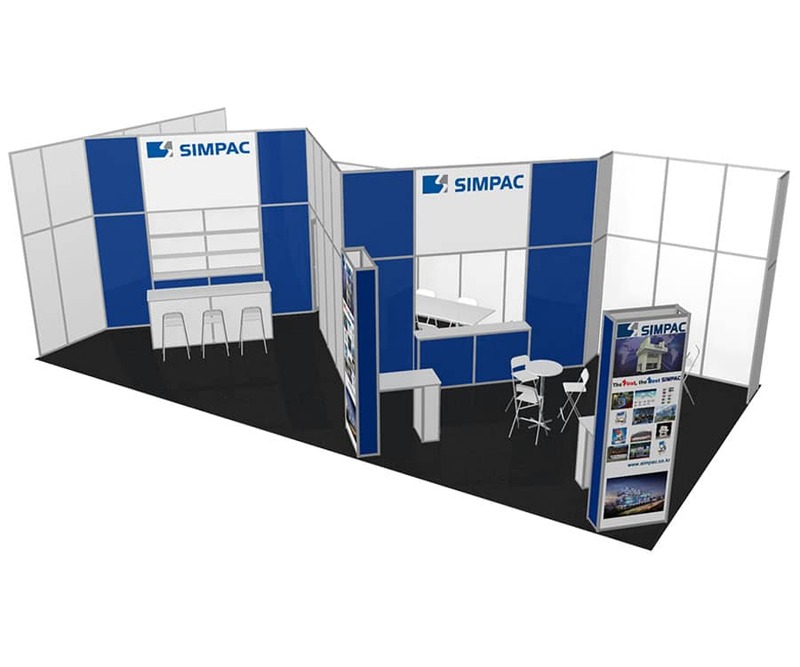 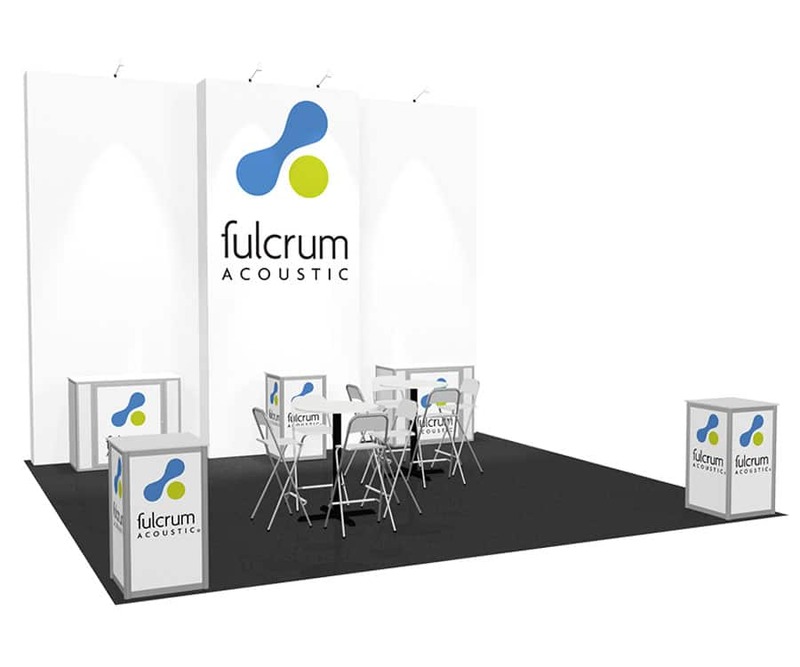 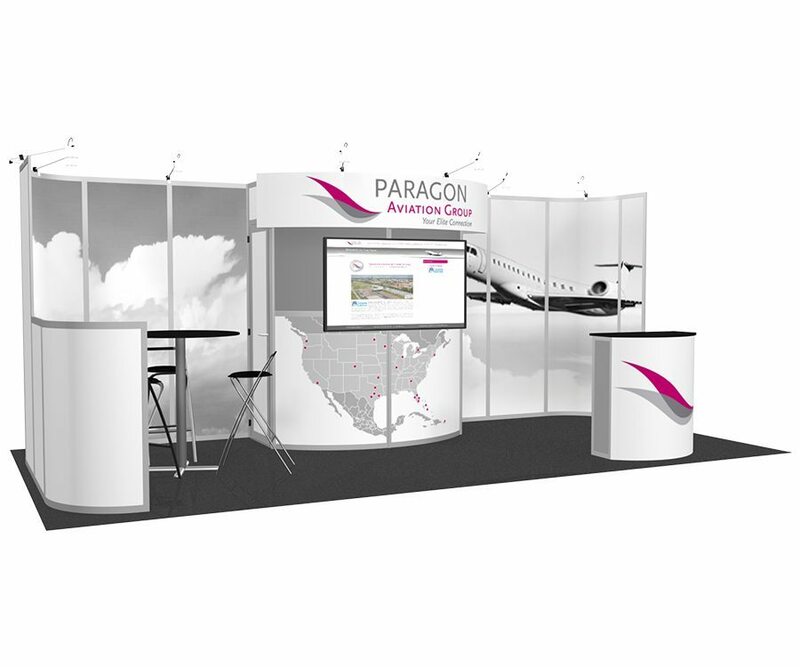 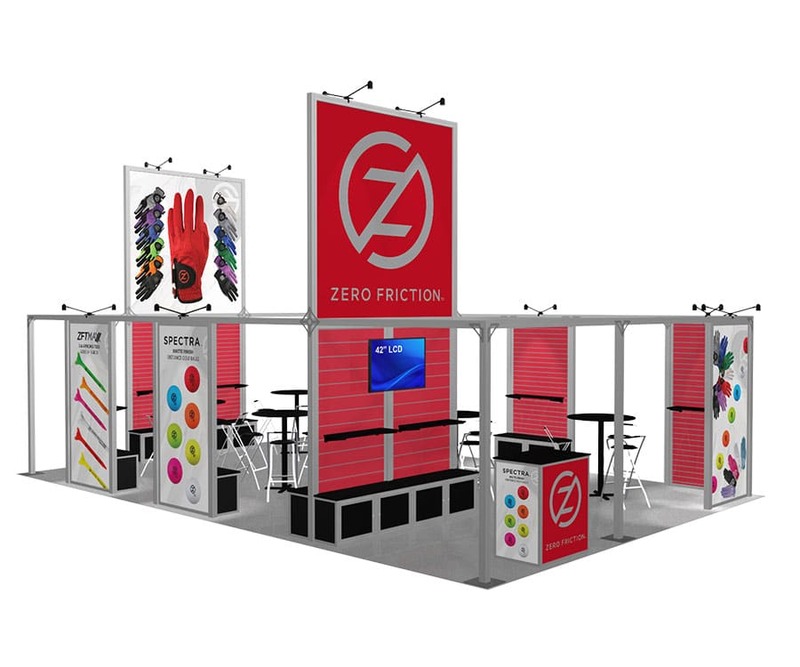 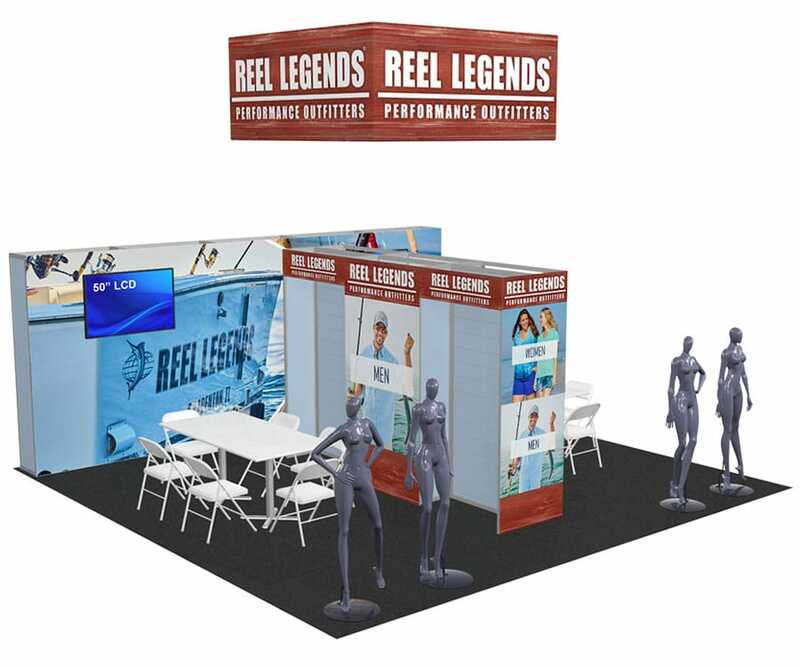 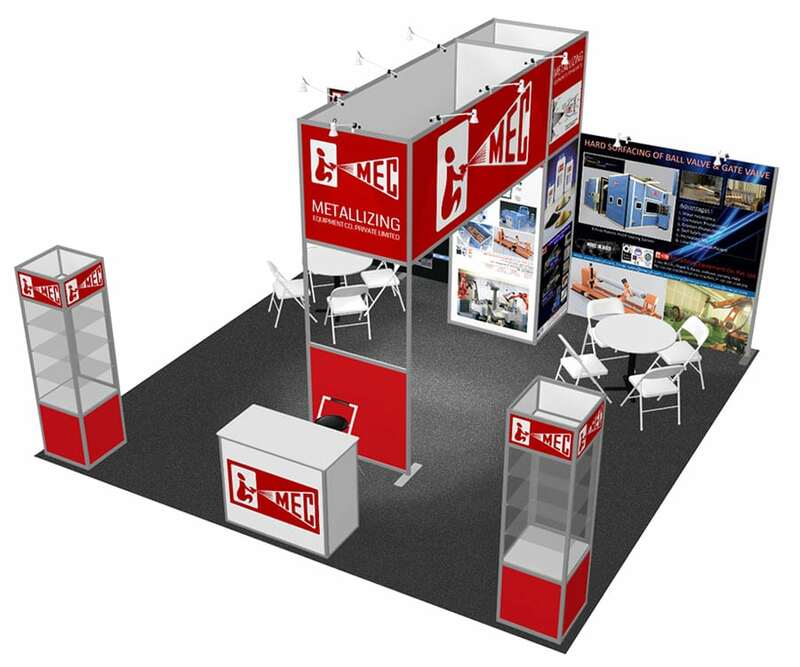 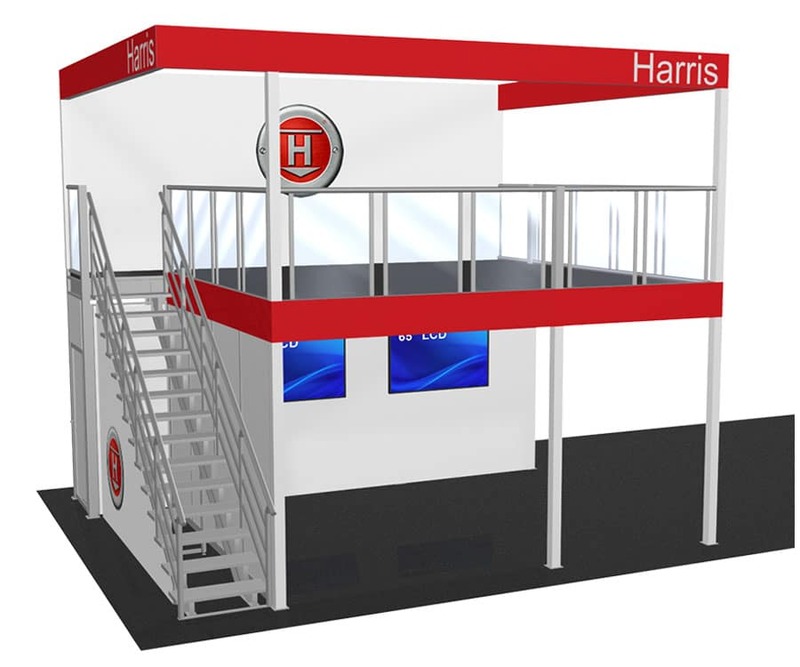 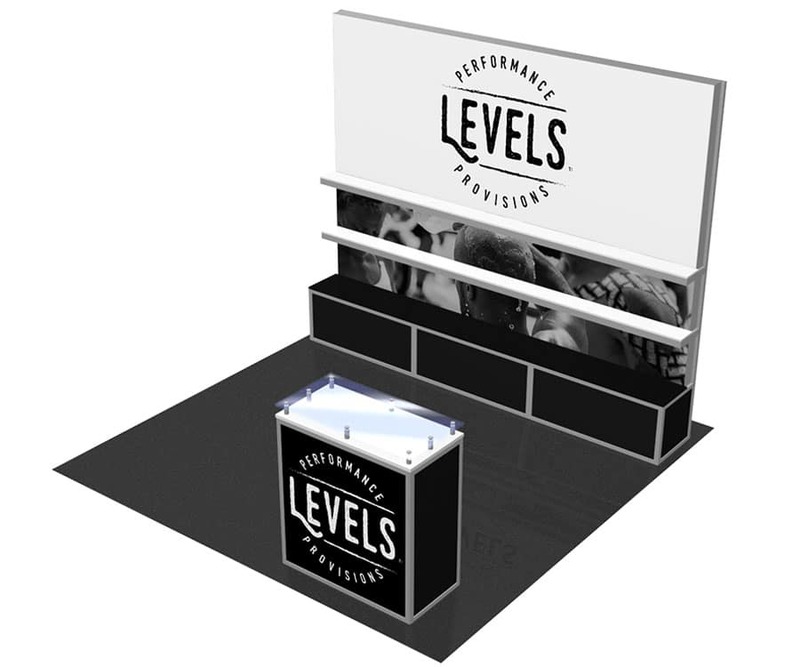 Please contact us if we can be of further assistance in designing the perfect trade show exhibit for your next show!